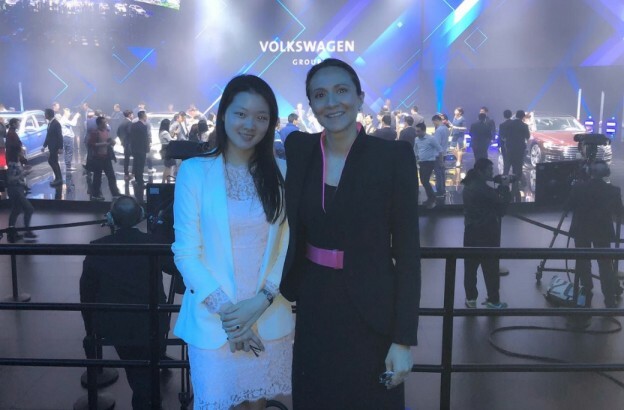 Vanessa Moriel, Managing Director Asia Pacific, LIASE Group and Rachel Yin, Head of Execution, LIASE Group attended the Volkswagen people’s Mobility event on April 24th. 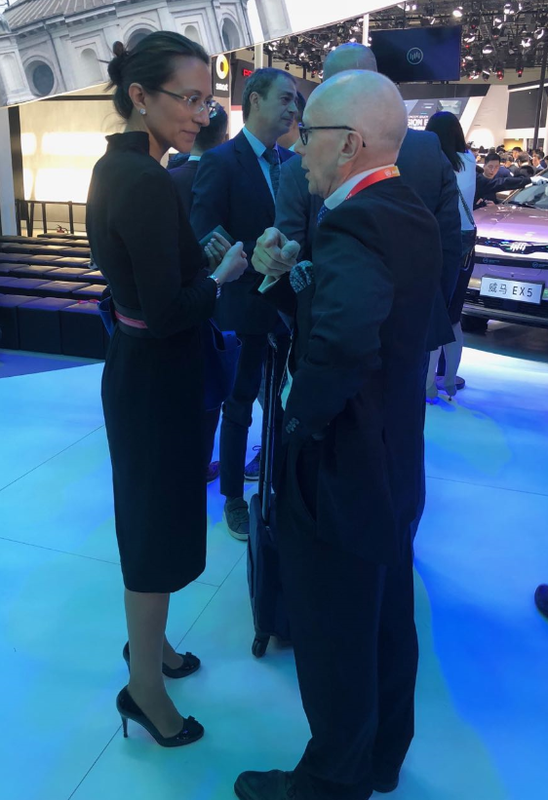 LIASE Group Managing Director Vanessa Moriel and her team attended Auto China 2018 in Beijing. 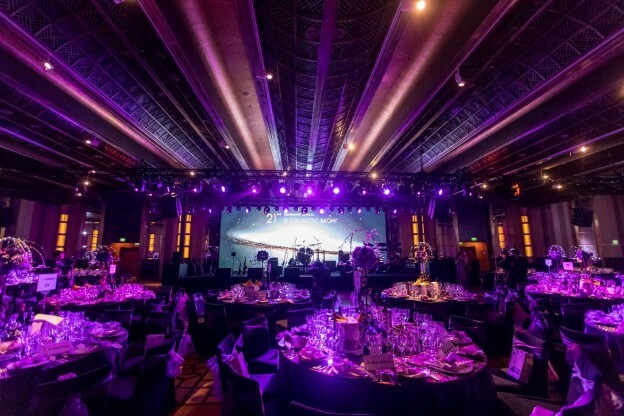 One of the most influential automotive exhibition in the world, the event was held from April 25 to May 4, 2018 in the capital of China. 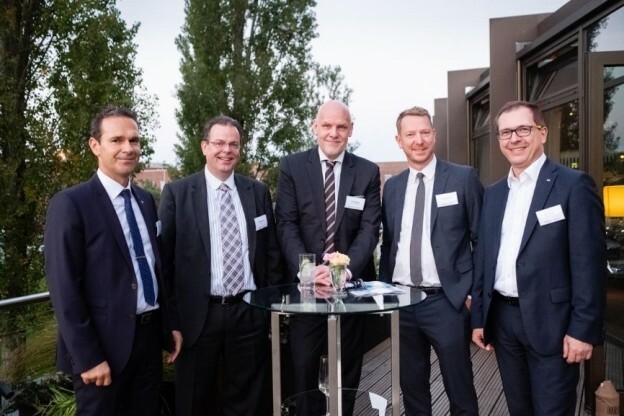 The LIASE Group team met with a number of regional and global automotive executives, and participated in the 4th Car Symposium. Auto China is held in Beijing every second year. 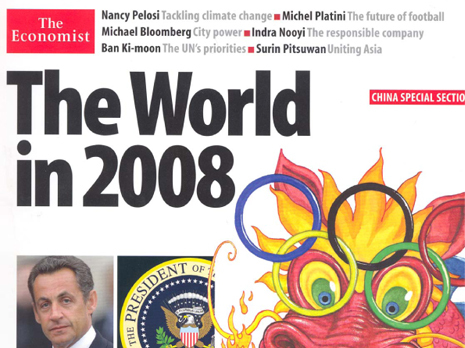 It has already been held 14 times. 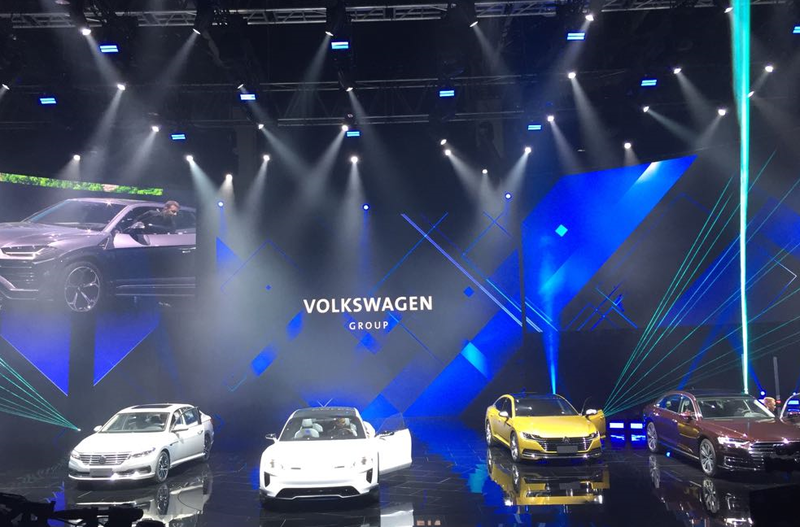 This year’s Beijing auto show was once again dominated by NEVs. Visitors to the show were not disappointed as 1,022 vehicles in total were exhibited. 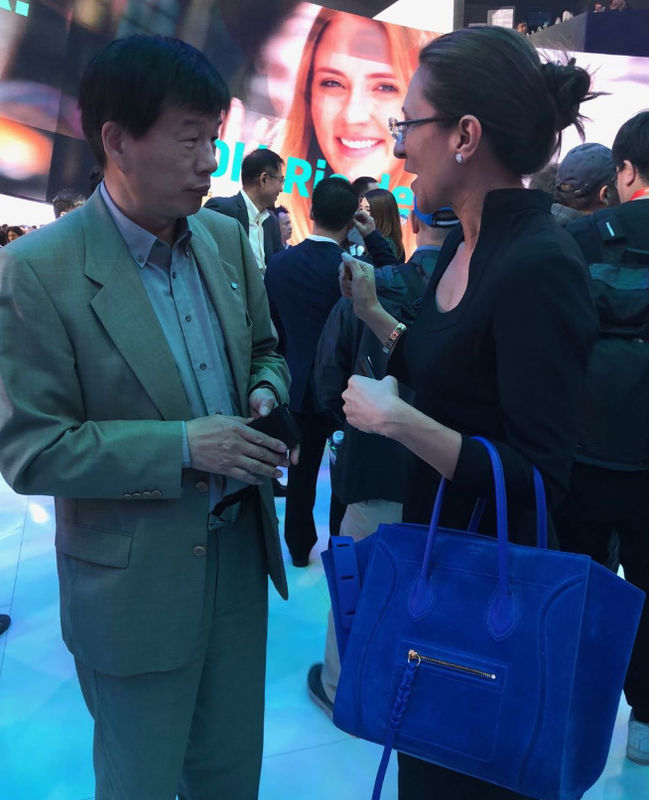 There were 105 world premieres (16 among which are from global companies), 30 Asia premieres, 64 concept cars and 174 NEVs (124 of which are local NEVs). 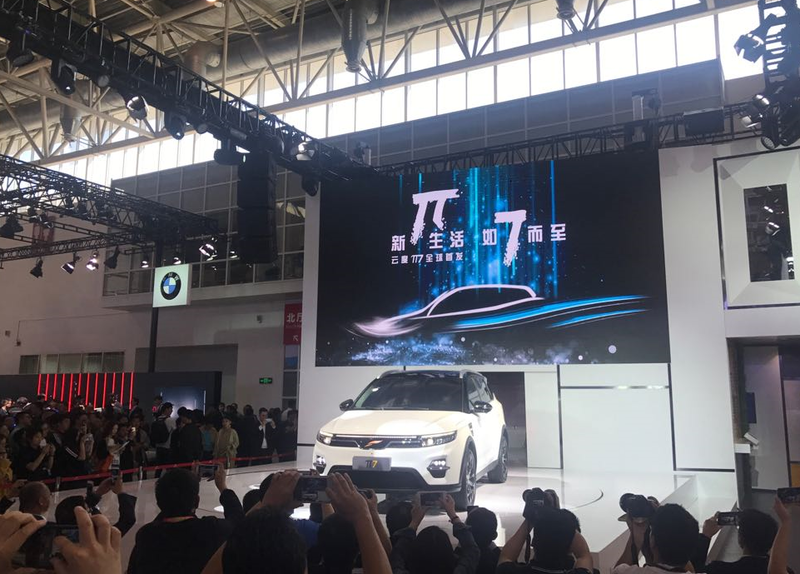 174 NEVs were shown at Auto China 2018, including pure NEVs and hybrid NEVs, SUVs, MPVs and other models. 70% of total new energy exhibits (124 units) were local NEVs. 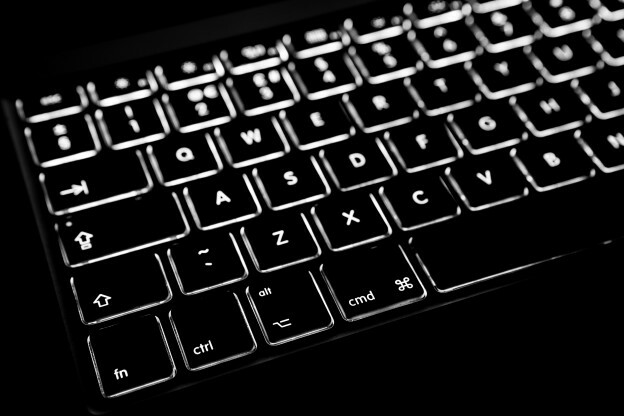 Local brands are catching up in electrics. BYD Auto debuted two hybrid SUVs and an electric concept car. Chery Automobile Co. showed two electric sedans, an SUV and a hatchback. Sport-utility vehicles remain popular. Around 82 new SUV models were rolled out for this year’s exhibition. Some premium carmakers, such as Volvo and Jaguar Land Rover had sport-utility cars on exhibit at the auto show. Volvo debuted a vehicle called the XC40. Jaguar Land Rover showcased its compact SUV called E-PACE and an electric SUV called I-PACE. 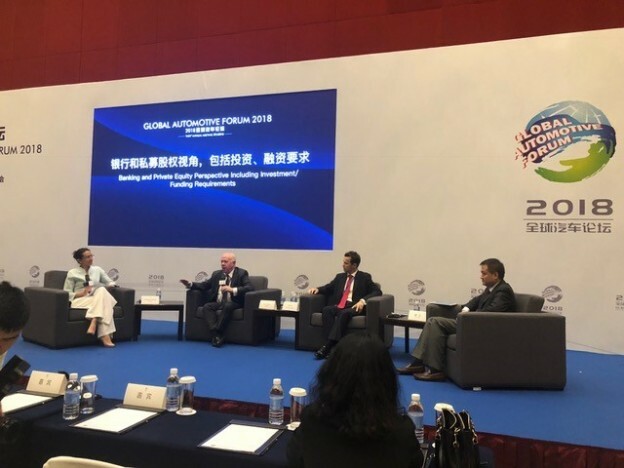 Under the background of a series of accelerated combinations between innovative technology and auto industry, this year’s theme was “Steering to a New Era”, the idea being to revolutionize the concept of auto-mobility. Echoing the theme, BorgWarner showed its broad product portfolio of technology solutions for combustion, hybrid and electric vehicles. General Motors unveiled two green models, including a plug-in hybrid sedan called Buick Velite 6 and an electric SUV concept car called Buick Enspire. As for Nissan, they showcased three electric vehicle models and its electrified powertrain technology at the show. Since China is a major car market, automakers from around the world made announcement during Auto China 2018. 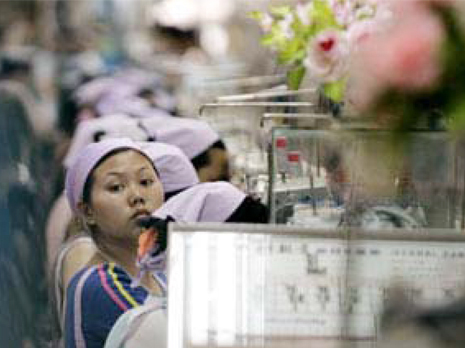 Hyundai Motor unveiled a new strategic model for the Chinese market. 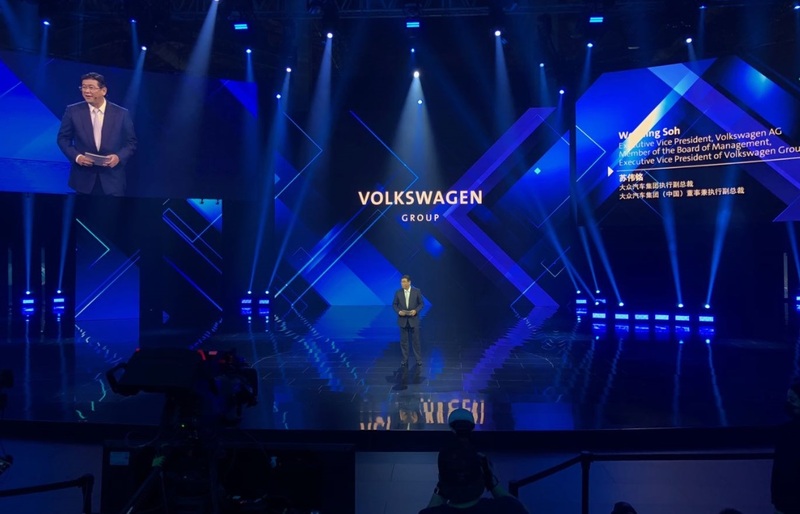 Weiming Soh, Member of the board of management, Executive Vice President of Volkswagen Group China spoke during the Volkswagen Event. 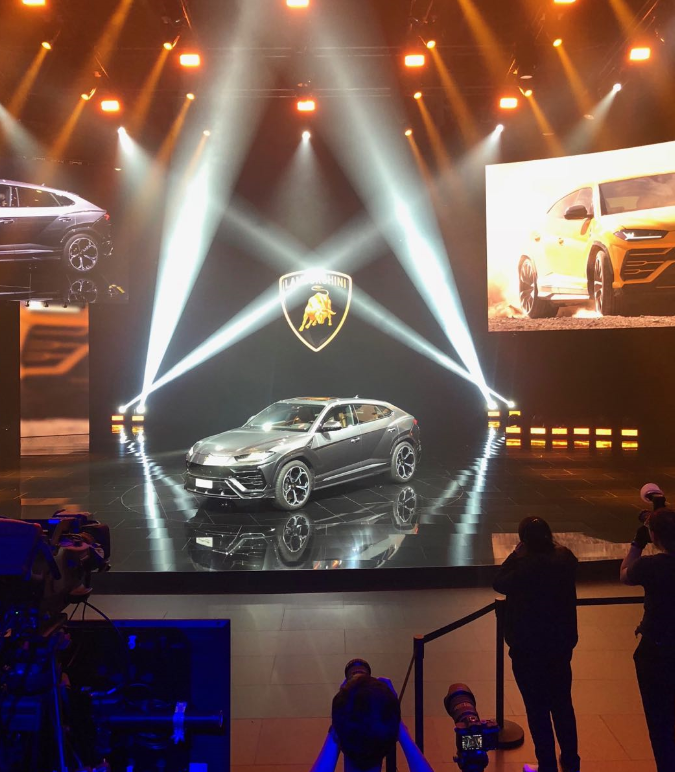 Lamborghini’s new SUV model was showcased. 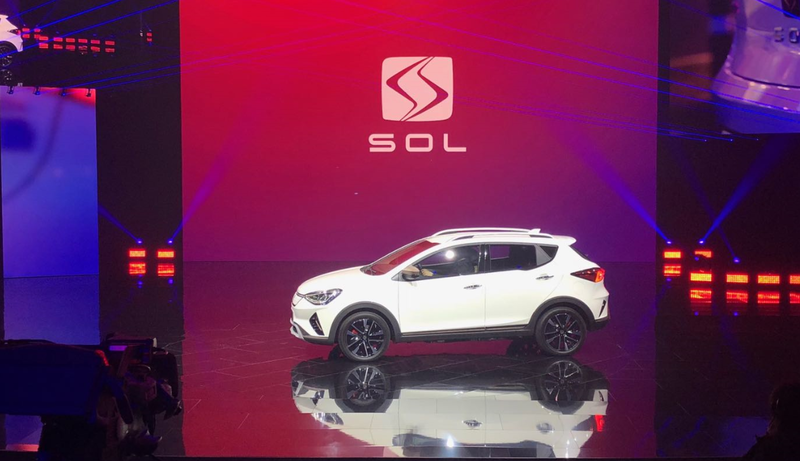 The first EV model by SOL – new JV between Volkswagen and JAC. 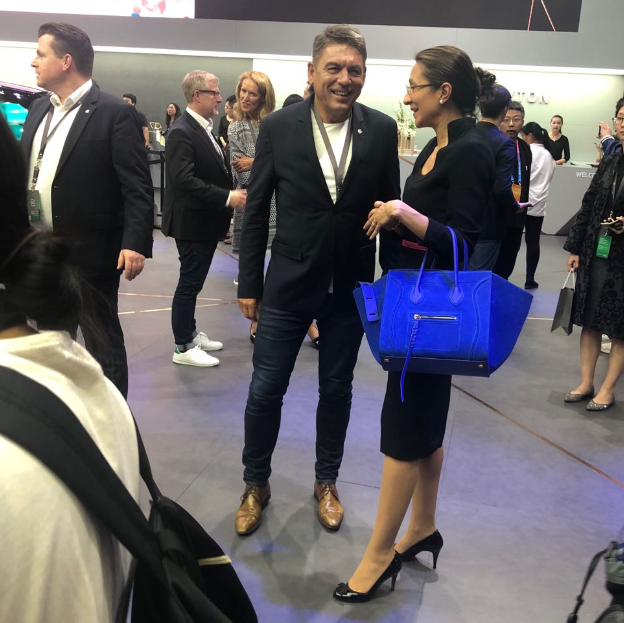 LIASE Group’s Vanessa Moriel and Carsten Breitfeld, Co-Founder of Byton. 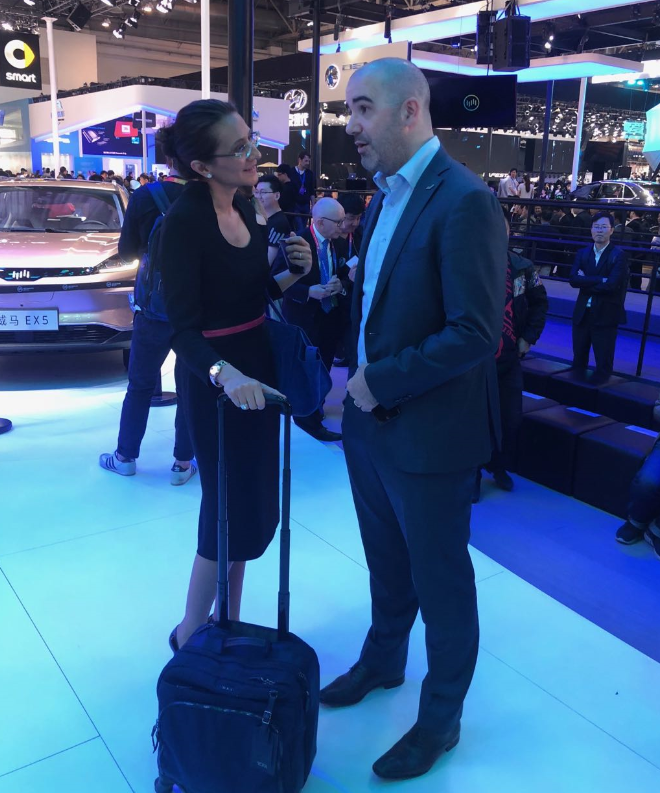 Vanessa Moriel, Managing Director Asia Pacific, LIASE Group and the CEO of an NEV company. Founder of an NEV company. 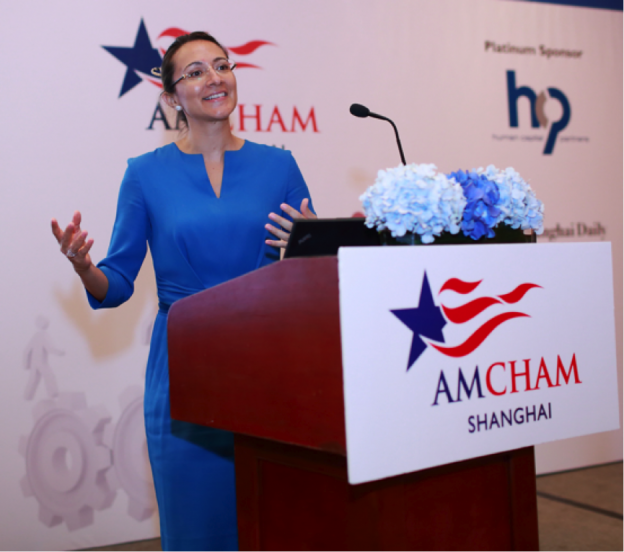 Vanessa Moriel, Managing Director Asia Pacific, LIASE Group and an NEV company board member. 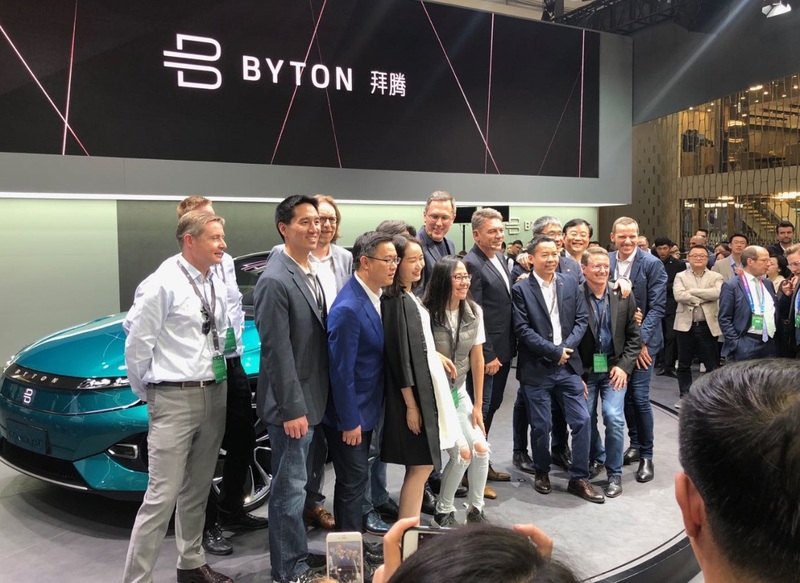 Byton management team group photo after the Byton press release. New Volkswagen models were showcased.